WHY DO I NEED THE BABYBELLYBAND MATERNITY SUPPORT KIT? 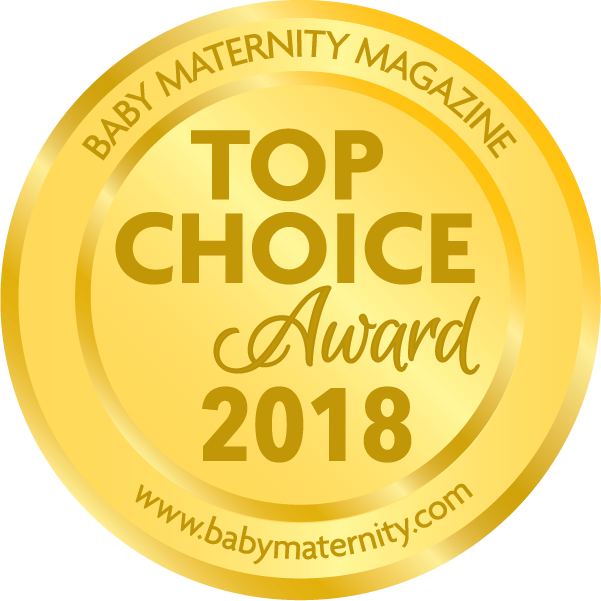 Baby belly band Original Maternity Support Belt - Babybellyband by CABEA® immediately relieves pregnancy abdominal and round ligament pain, hernia and hip discomfort. Works excellent as sacroiliac (SI) joint support belt. Belly band can be used before, during and post pregnancy. ADD-on groin bands or shoulder straps for extra lift and pelvic floor support. Doctor Recommended, Free shipping, FDA registered Petite to Plus Sizes available. Babybellyband SPORT Abdominal Support Belt for Women and Men! Abdominal, hip, and back support band to use during exercise, work, or play. Lightweight, breathable, antimicrobial fabric. Perfect adjustable support, relieves back, hip, abdominal, pregnancy or hernia pain. 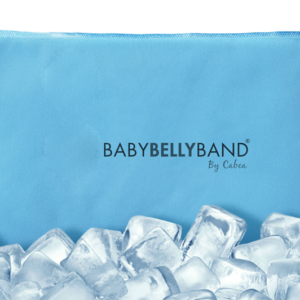 The Babybellyband SPORT provide secure support so you can get back to active! All ADD-On products: groin bands and shoulder strap, attach to Baby belly band SPORT. 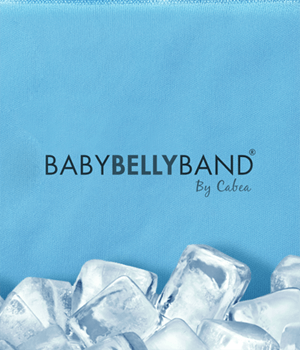 Babybellyband® Shoulder Straps by CABEA provide an extra lift to the belly taking pressure off of your pelvis and lower back. Shoulder straps relieve back pain during pregnancy and are essential during exercise or work. Get back to active and life! Maternity Pelvic Support Belt proven results for treatment of vulvar varicosities, spd, si joint hip, back, round ligament pain.